Collider: Thank you so much for talking to me! The last time we spoke was for Wreck-It Ralph, which I was and am a huge fan of. JOHN C. REILLY: Well, we’re making another one! Are you already doing that? REILLY: We’re working on it. I hope we get to see a sequel, sooner rather than later. REILLY: Yeah, me too. [Animated features] take a long time to make, though, so be prepared. The latter sounds really rad, since the first was amazing. 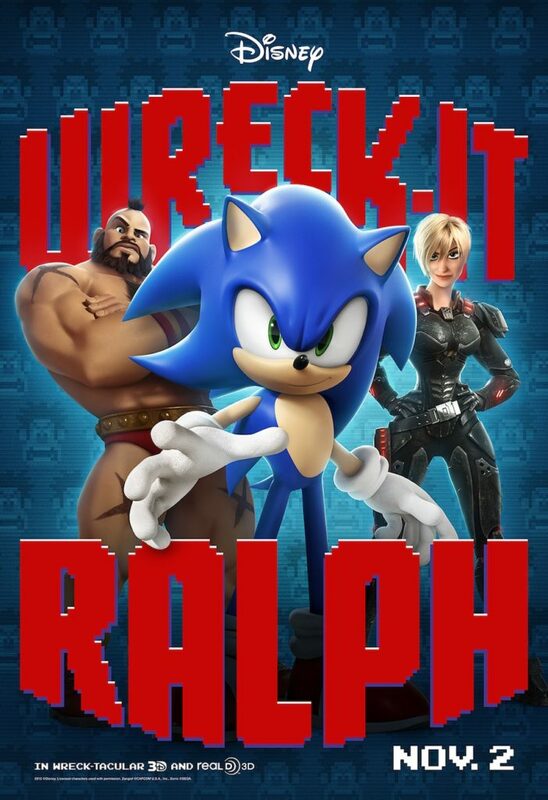 But a question for the SEGA fan arises: Will Sonic be on the sequel too? Let’s hope so. Let’s remember Ralph appeared on Sonic & All Stars Racing Transformed, so let’s hope for more crossovers / cameos to come.